Another good forex trading week for the HLHB System, as it gained pips from both EUR/USD and GBP/USD despite the holiday volatility. There were only two valid signals from EUR/USD, which brought a 43-pip loss and a 49-pip win respectively. 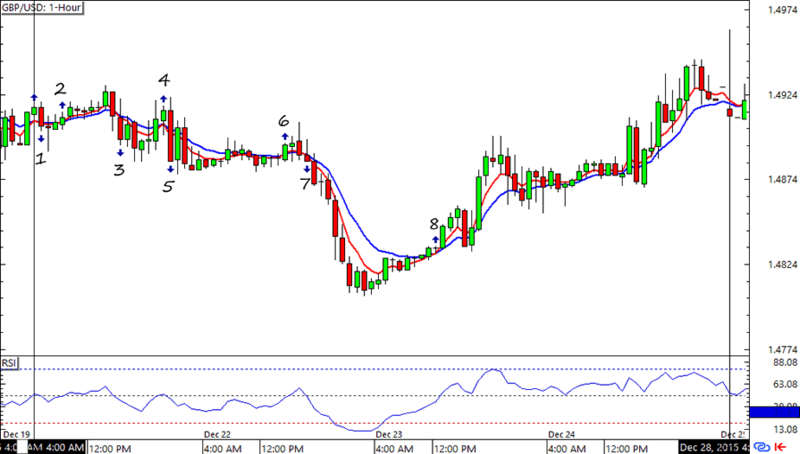 Signal #3 would’ve been a lot of help, but it was invalidated by the RSI filter. Still not a bad deal though, especially since we’re looking at tight volatility during the holidays. There were tons of fakeouts that popped up early in the week, but the action from Cable didn’t start until the 7th signal, which brought a 51-pip win for this forex trend catcher. 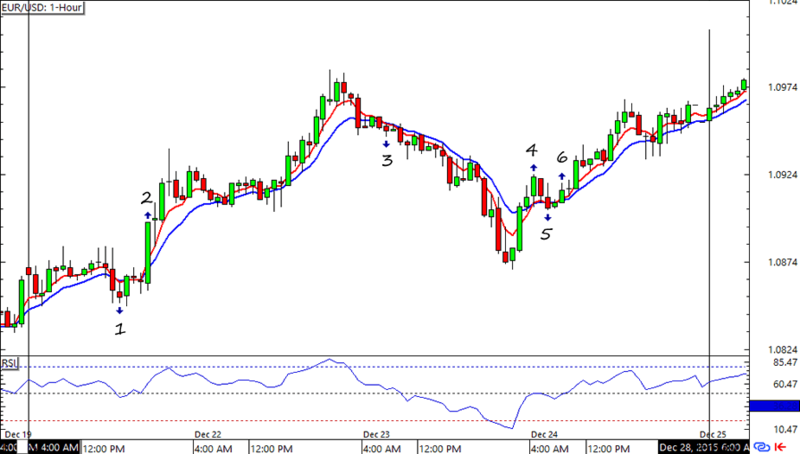 By the end of the week the HLHB System was up by a net of 21 pips from the pair. Again, not too bad. Look up my next updates, as I’m getting closer to the 2015 stats for this trend-catcher!